Chris Evans is back to play the universal soldier that knows how to do a little -- or maybe much -- of gymnastics in this much awaited sequel to the 2011 blockbuster hit Captain America: The First Avenger. Captain America: The Winter Soldier brings forth a new brand of enemy that could very well match Captain America in every aspect. Along with Evans' Steve Rogers, the movie also stars Sebastian Stan as Bucky Barnes/Winter Soldier, Anthony Mackie as Sam Wilson/Falcon, Cobie Smulders as Agent Maria Hill, Frank Grillo as Brock Rumlow and Georges St-Pierreas Georges Batroc. Also, Hayley Atwell appears as Peggy Carter, with Toby Jones as Arnim Zola, Emily VanCamp as Agent 13 and Maximiliano Hernández as Agent Jasper Sitwell. 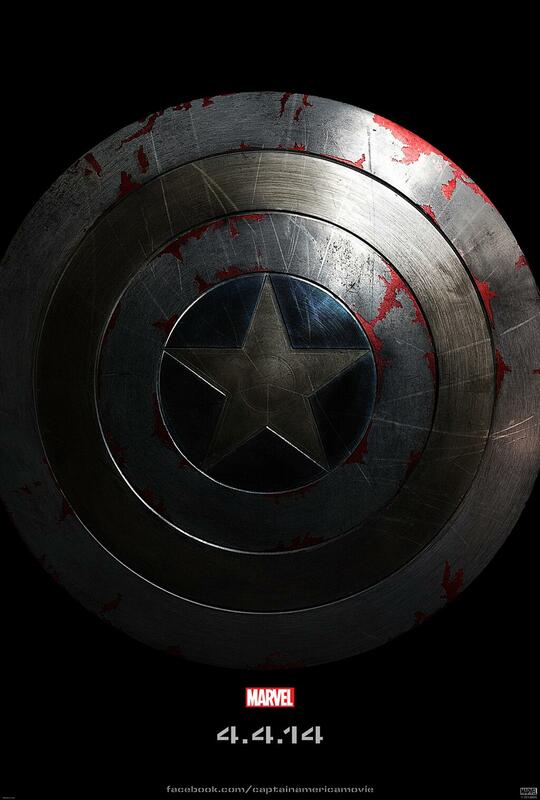 What can you say about this new Captain America: The Winter Soldier teaser poster? 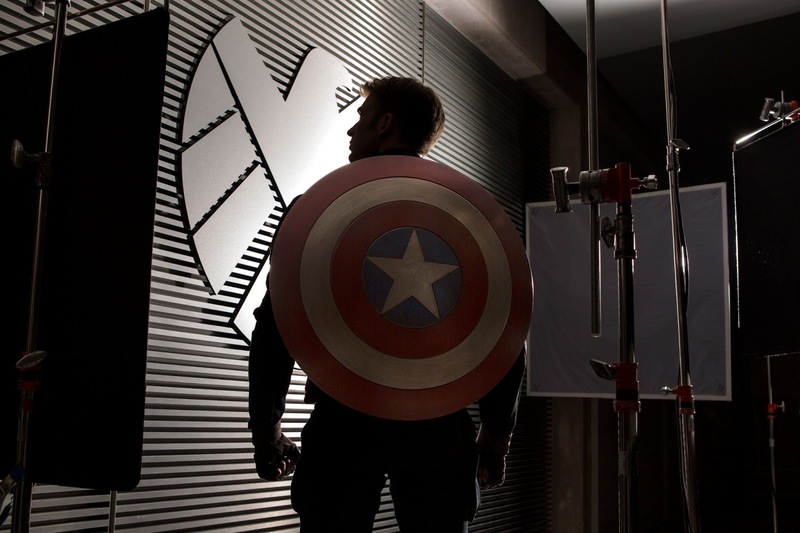 And here is the very first still from the movie, featuring a still unscratched shield. Captain America: The Winter Soldier hits theaters on April 4, 2014.